– Discuss managing oxygen exposure. – Practice analyzing oxygen content in your scuba tank. – Set your dive computer for diving with enriched air nitrox. 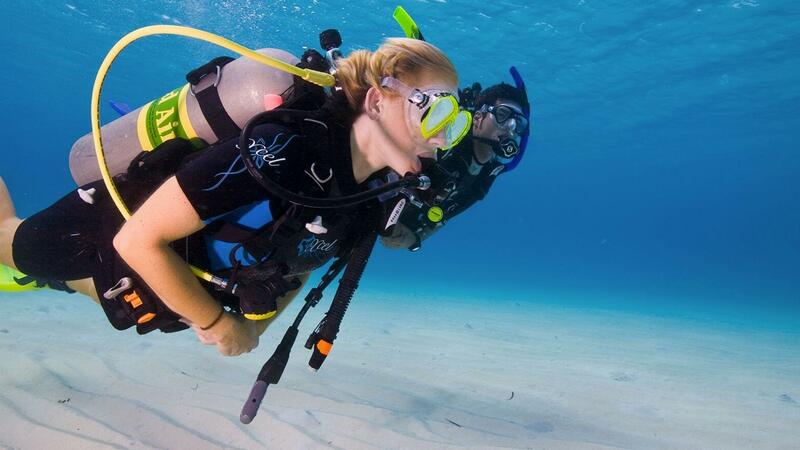 Course fee: $275 includes PADI Nitrox eLearning, evaluation, and 2 open water dives either locally when you sign up for one of our Dutch Springs weekends, or abroad when you sign up for one of our scuba trips.